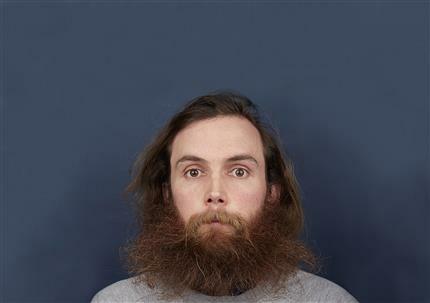 The Talk Show is a comedy/theatre/spoken word show about talking by award-winning writer and performer Rob Auton. Following on from his shows about hair, sleep, water, faces, the sky and the colour yellow, Rob now turns his attention to talking because he is ready to talk about talking. Since 2012 Rob has chosen a specific theme for his shows and challenged himself to create an hour of material about each subject. These shows have given rise to sell-out shows at the Edinburgh Fringe as Rob continues to build his audience through his unique use of words and humour. After his appearances on the Russell Howard Hour, BBC at the Edinburgh Festival and Channel 4’s Random Acts, Rob now looks to talk to as many people as possible with The Talk Show. The Talk Show was the second best reviewed comedy show at the Edinburgh Festival 2018. Tickets £12 / £10 concessions. Doors open 7.30pm, show starts 8pm.